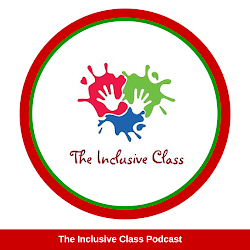 The Inclusive Class Podcast is hosted by Nicole Eredics & Terri Mauro on Fridays at 9 AM EST on Blog Talk Radio. Nicole is parent, special education advocate, and an elementary educator who has spent over 15 years teaching in an inclusive classroom setting. 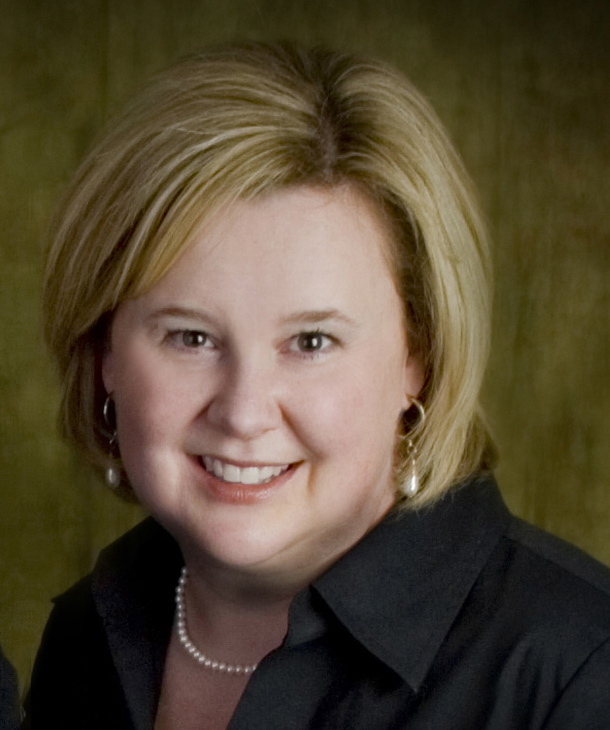 Through her experience, she has solutions and strategies for supporting the inclusion of special needs children in the classroom. Look for more resources and information here on her website, www.theinclusiveclass.com! Nicole also has a page on Facebook called The Inclusive Class and you can follow her on Twitter @Inclusive_Class. Terri Mauro is a parent and one of the most recognized experts on special education and special needs parenting on the net. 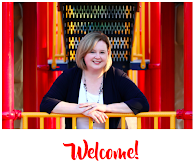 She is the author of 50 Ways to Support Your Child’s Special Education and The Everything Parent’s Guide to Sensory Integration Disorder. 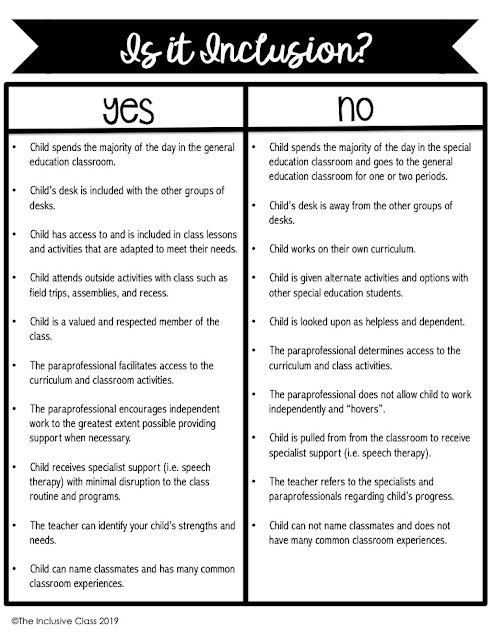 She is also the About.com guide to Parenting Children with Special Needs on the net. You can also follow Terri on her website, www.mamatude.blogspot.com and on Twitter @mamatude. Together, Nicole and Terri will explore the issues around the promise and practice of inclusion with recognized experts in the field of inclusive education. Educators and parents to gain a better understanding of what inclusion means, strategies for successful inclusion and the role of parents in inclusive education. The Inclusive Class Radio Show will give listeners the information they need to help provide the best possible education for their child with special needs.